Mexico gets a bad rap when it comes to drugs. We immediately think of the merciless cartels and notoriously corrupt police department. Living in America, media trains us to believe in a river a Mexican drugs flowing north across the boarders. However, recent policy changes are turning these preconceived notions on their heads. Back in 2017, Mexico enacted a nationwide medical cannabis program. In addition, the law permits CBD products with THC below 1% to be act as supplements. Thus allowing for addition to existing holistic treatments like other supplements, think Vitamin E/C/A. Furthermore Mexico’s cannabis policy allows for the importing of CBD products across boarders. Currently importing is still limited, but it’s better than nothing. These policies did not come out of nowhere, overnight. A clever sign during a pro-medical cannabis demostration in Mexico, prior to nationwide legalization. Despite these measures, access to CBD remains by permit only. Not unlike now famous families in America and the UK, a devastating form of childhood epilepsy is a major attention getter for CBD policy in Mexico. This time, it’s two young girls, both suffering multiple seizures a day. After petitioning the Health Department of Mexico, COFEPRIS, both girls’ families were granted permission to use US imported RSHO-x, a CBD extract for their children. A year later, in a study conducting by the COFEPRIS of those with severe epilepsy, of those treated with CBD over 50% saw drastic seizure reduction, with 17% becoming seizure free altogether. 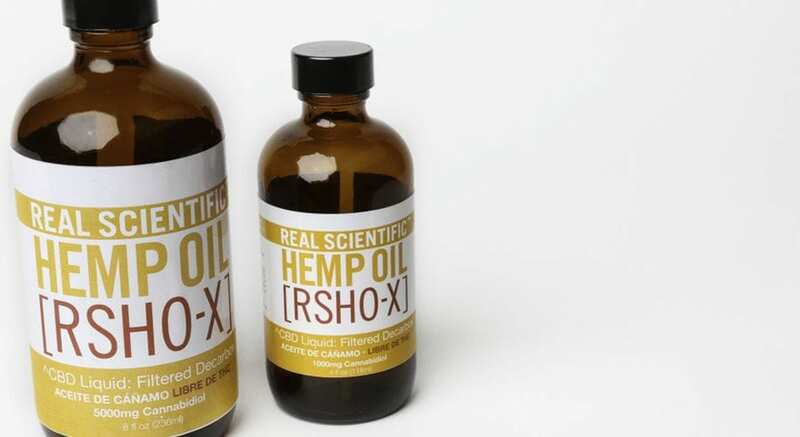 Currently the only permits for importing CBD are for RSHO-X hemp oil. These findings are in keeping with the averages and test results provided by various studies regarding CBD as a treatment for epilepsy, including for drug Epidiolex, who recently gained approval in the United States from the FDA. Despite the success of government sponsored studies in Mexico and the nationwide MMJ program, access to CBD remains limited. That does not deter some from lobbying to fix this. “Currently, Poway-based Medical Marijuana, Inc. is the only company from which Mexicans can get legal permits to import cannabidiol or CBD products with a doctor’s prescription. In 2016, it started a Mexican subsidiary, HempMeds Mexico, to lobby for broader medical marijuana regulations in the country.” reports the Voice of San Diego. If Mexico can finalize its changes on CBD products, it could become a global leader for progress and widespread acceptance. Whether or not it’s a tipping point for global policy is unclear, but it surely wouldn’t hurt the international cause. 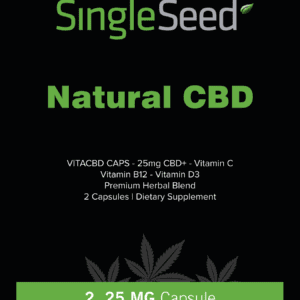 This entry was posted in Uncategorized and tagged cbd, cbd for epilespy, cbd oil, hemp, hemp oil, industrial hemp, international policy, legal, medical cannabis, medical marijuana, mexico. CBD for Pain – Does it work?